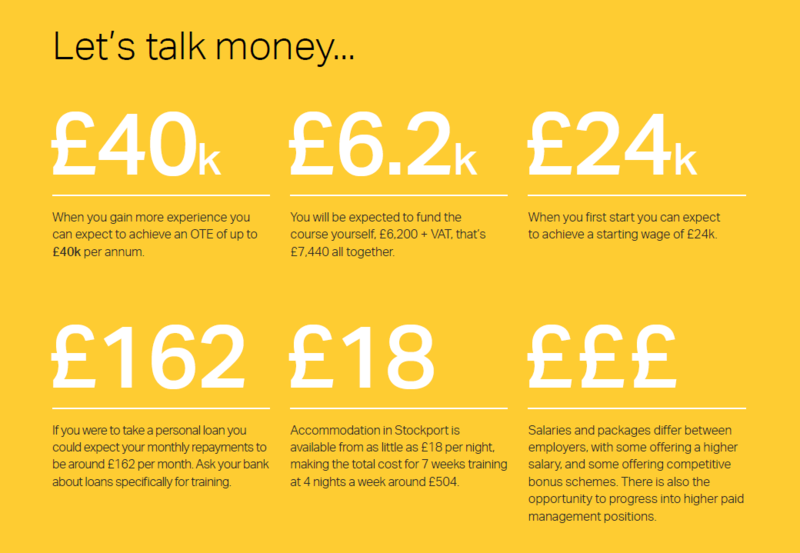 If you're considering a new career in the Smart Meter industry, we can now help you more easily, whether you're from the North or the South of England. Our new site is now open for Smart Metering courses in Bromsgrove! 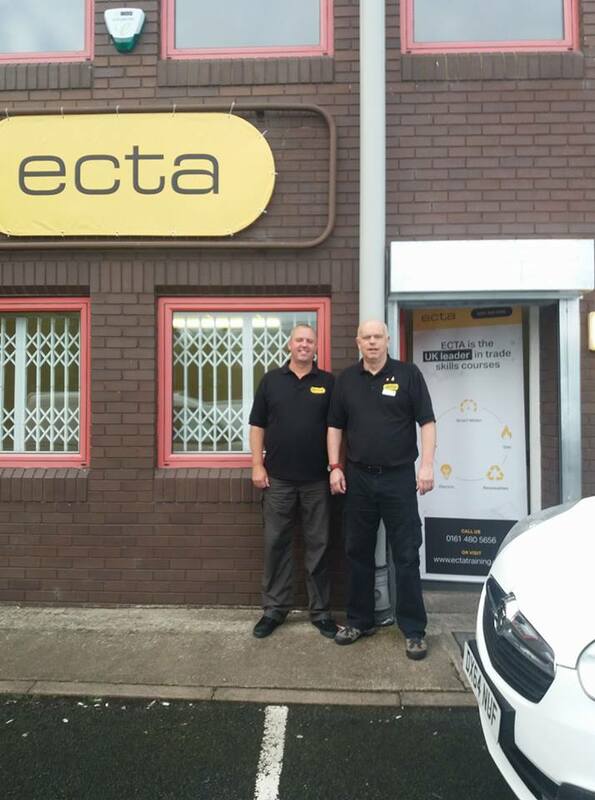 Stockport-based ECTA is now offering Smart Metering courses from a new location, to meet demand for new installers. 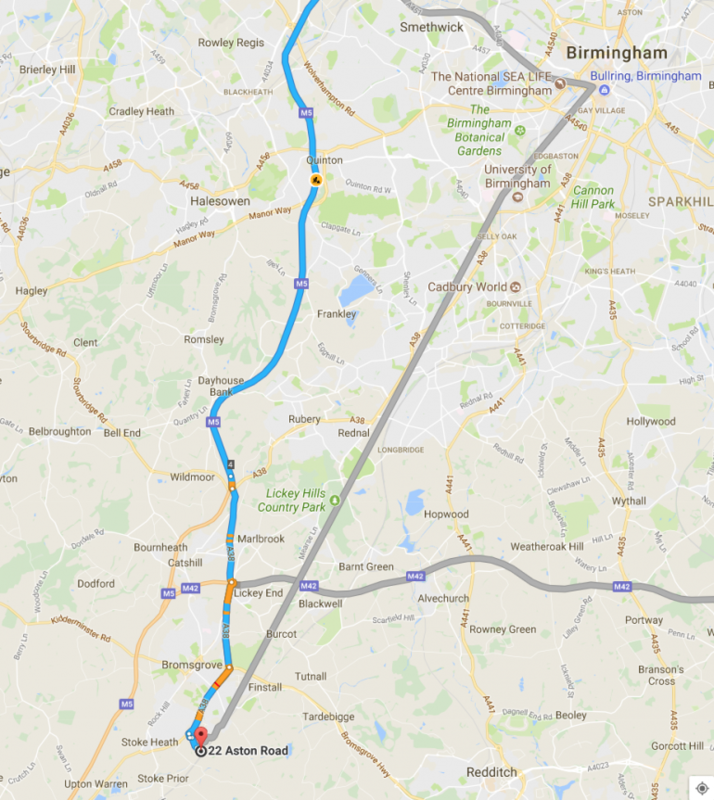 The new premises are located In Bromsgrove, West Midlands, off the A38 onto Buntsford Park Road. 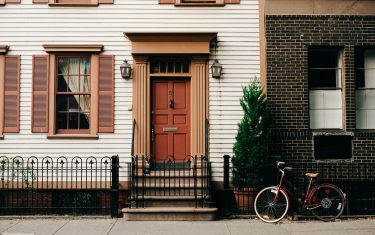 This will make us more accessible to businesses based further South, and as always we can assist you with accommodation if that should be your need. 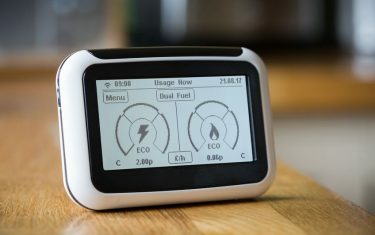 The government has set a target for 50 million Smart gas and electric meters to be installed in over 27 million homes, meaning energy providers will require many more Smart Meter installers to assist with demand. This an amazing opportunity for you to start a new career in the Gas & Electrical Industries, and with our links to industry providers, an easy transition into a new working environment. 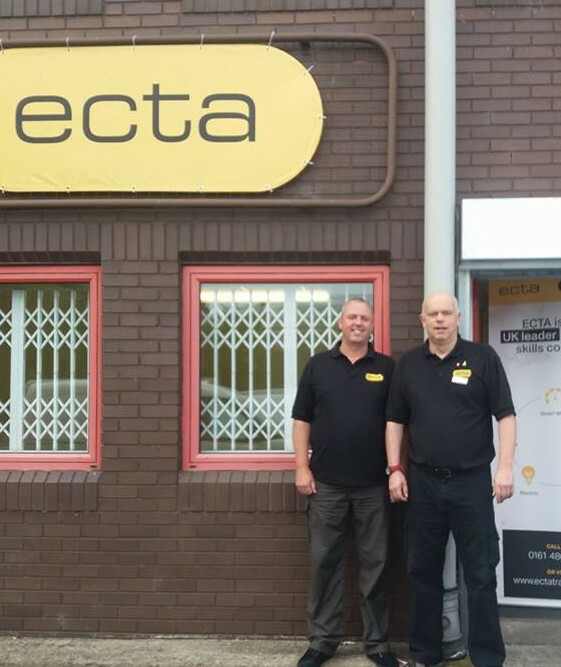 Here at ECTA we offer a range of courses including gas, electrical and smart metering, all of which are still available from our Stockport center. Our new site in Bromsgrove will be dedicated to smart metering in response to the increased demand for meter installers . You will be working towards a Level 2 Diploma in Smart Metering (Power), and after initial training will be placed with one of our utility partners for on the job training. A full description of the process and pricing is available in our brochure, found here! In addition to this we will begin to roll out our apprenticeship program later in the year. If you think you know someone who might be interested, add us on Facebook or LinkedIn to stay up to date on opportunities. As mentioned, we are different from many training providers in the fact that we offer a guaranteed mentored work placement with a utility partner. This makes your investment in the future a sound one. Keep an eye out for our case studies on satisfied students, their training, and how they have benefited from their time with us. We are available to you throughout the process and upon successful completion you will begin work at the company you had been placed with. Our students always find this helps to make a smooth transition from training to working life, as they are familiar with the new employer before they start full-time. ECTA training are fully compliant with all industry requirements and are a leading, trusted supplier of industry skills training. ECTA also operate state-of-the-art training facilities where practical skills can be safely practiced and mastered. Our first group has already finished! Our first groups have already gone through their course at the new site and so we would like to thank everyone involved in bringing the enterprise together. Places fill up fast so if you’d like to get started ahead of the competition, get in touch and we’ll be happy to help!